HomePro Heating & Cooling offers a wide range of HVAC products that can help keep the quality of your home’s air clean and temperate throughout the year. Count on us for a complete range of Air Conditioning Services in Avon, Greenwood & Plainsfield, IN, including AC repair, replacement, and regular maintenance services. 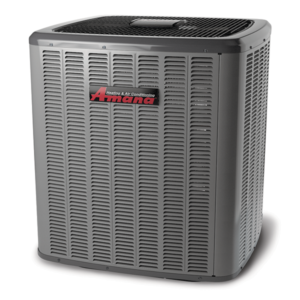 To learn more about our wide selection of air conditioners, as well as service and maintenance, contact us or stop by our showroom today in Avon, IN. Get in touch with us to keep your cooling system at peak performance. We’ll be glad to help you whether you need air-conditioning services for a new construction project or a remodeling job. Proud to be providing Air Conditioning Services in Avon, Greenwood & Plainsfield, IN and Surrounding Areas! It’s our hometown and your comfort is our business. Contact us today.